Another Friday, another giveaway and this week was no less popular than any other! With over 400 entries we are always humbled by the fantastic response we receive and new followers we gain. This week we are giving away on of our Venture first steps baby walkers. A cute and fun design to encourage your little one to get on their feet. The sturdy design ensures your baby feels safe and secure and confident enough to venture out on their own two feet. The detachable activity panel allowed you to take the fun with you with sounds and lights to keep your little one happy and entertained. The winner has been drawn at random and we can announce the winner is ‘candyjhunter’ Congratulations! Please dm us with your details so we can arrange getting your prize out to you as soon as possible. Whilst you’re here, why not come take a look at some of our new products. We are especially excited about out new bedside crib, the HUSH. This stylish co-sleeper allows you to keep baby close all night and allowing everyone the best nights sleep they can get. 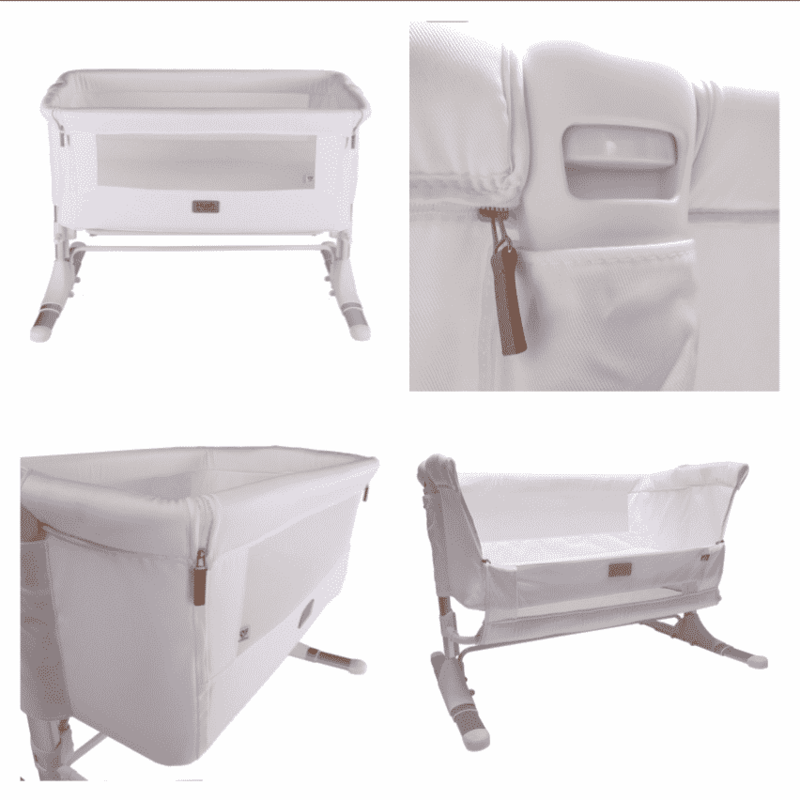 It’s height adjustable legs and secure fixing straps means this crib is suitable for all bed types and sizes. Our new HUSH bedside crib is the perfect co-sleeper.